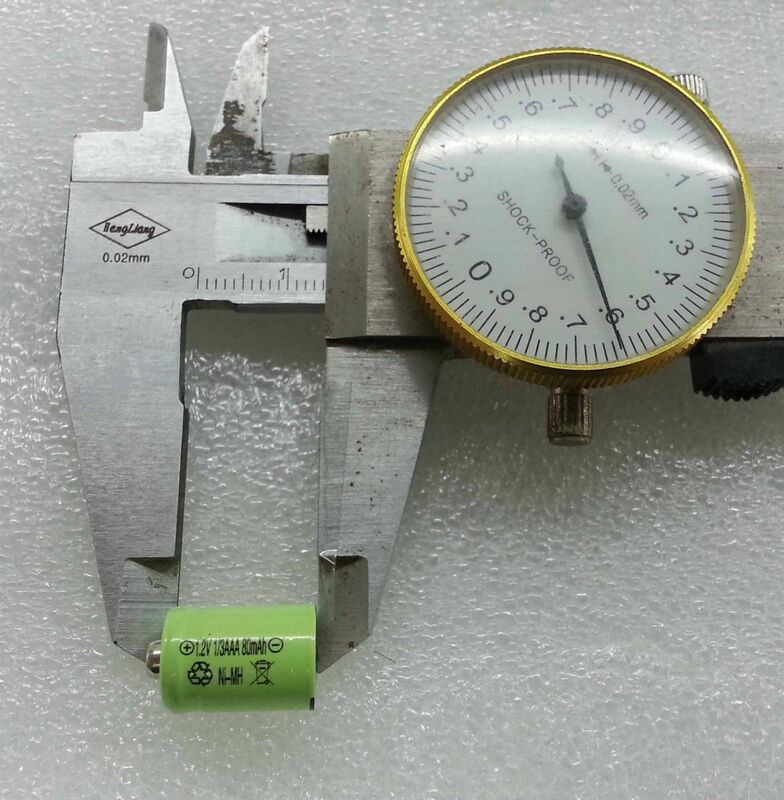 This tiny 1/3 AAA size NiMH battery is special designed for replacement battery for most of Solar Garden Lamp. It is hot demand in the market. NiMH Rechargeable Battery, tap top model. We may supply in blister format if required.